This is a very unique, high quality recreational and leisure vehicle.? 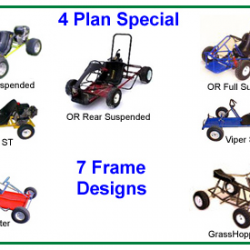 Building a Pedal Car has many advantages over traditional vehicles – bicycles, tandems, adult tricycles or golf carts. It’s uses are limited only by one’s imagination. 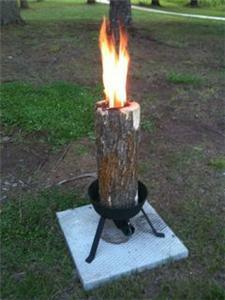 Uses can range from enjoying the outdoors at home, a cottage or a resort. 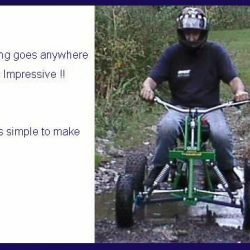 A Car Bike has commercial applications as well, a multipurpose utility vehicle or golf cart.? 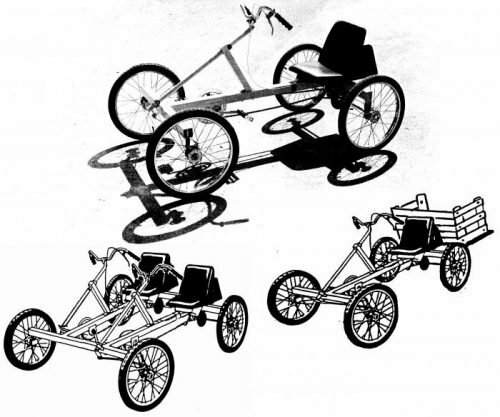 The plans show how to create a 1 seat, 2 seat, or truck version of the unique CAR BIKE.? 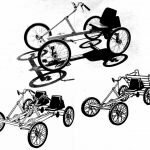 The pedal powered CAR BIKE promotes physical fitness and good health as well as cleaner air for all. Alternative part sources are also explored to help you build the car of your dreams. Constructed of a strong, lightweight 2 inch welded metal frame, the design offers strength and versatility.? 20″ or 24″ Bicycle or tricycle parts make up the bulk of the hardware, and are readily available both new and used.? 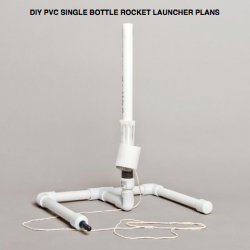 You can take these plans and turn your personal CAR BIKE into any style of vehicle? you want. The finished product is lots of fun.? Everyone will be wanting to take your unique CAR BIKE for a ride.